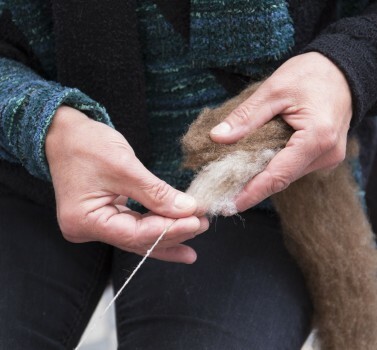 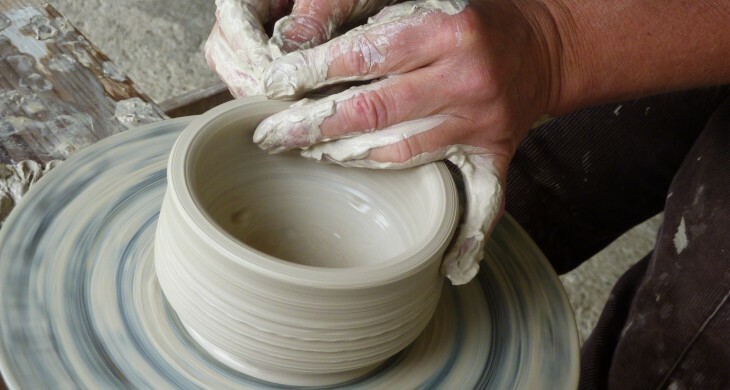 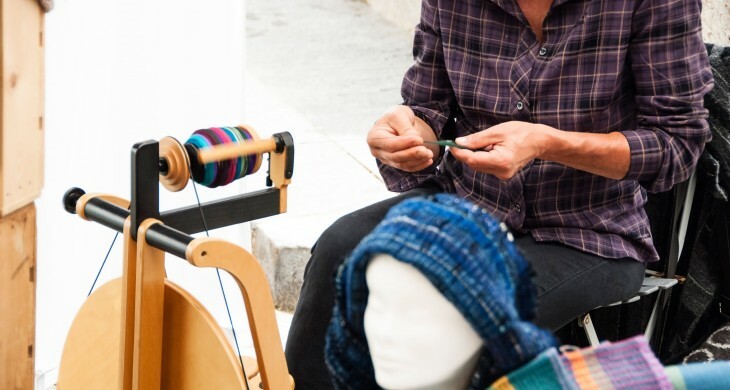 Unique products – made by hand. 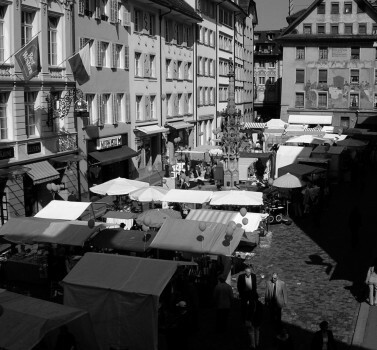 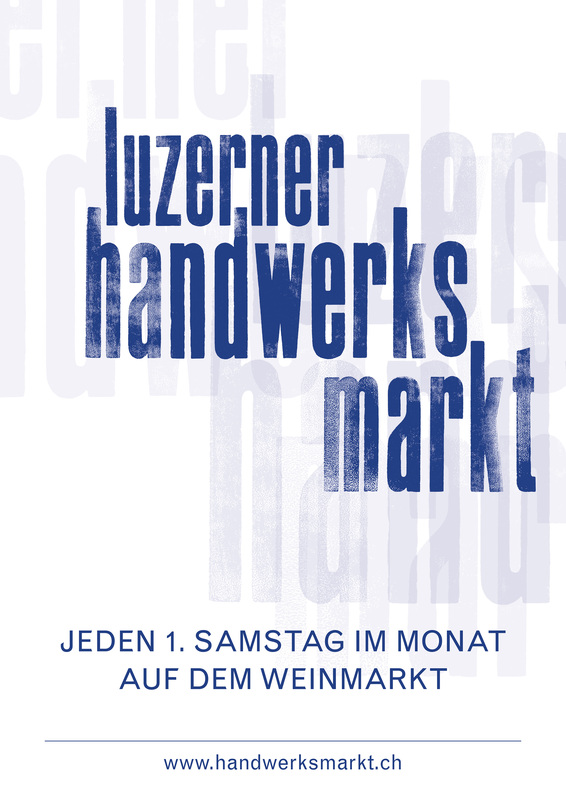 Welcome to the website of the Lucerne handcraft-market. 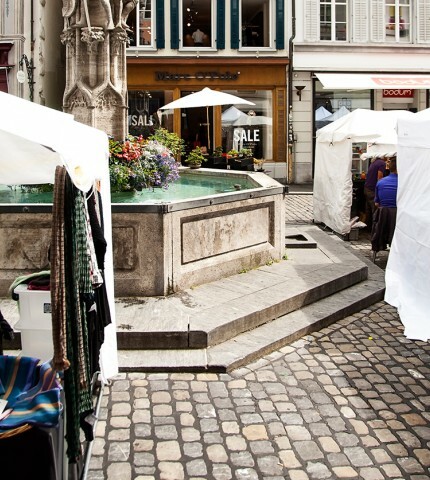 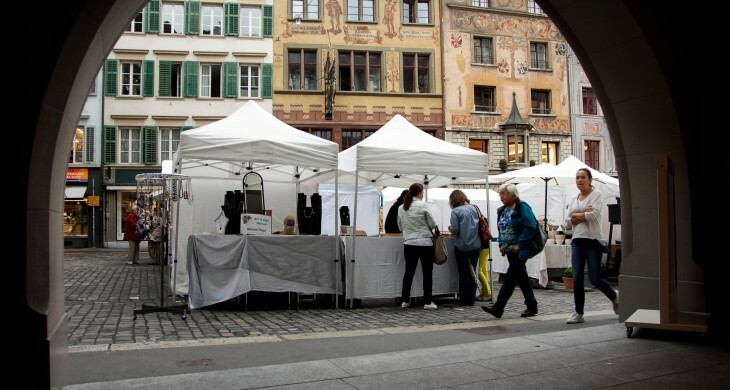 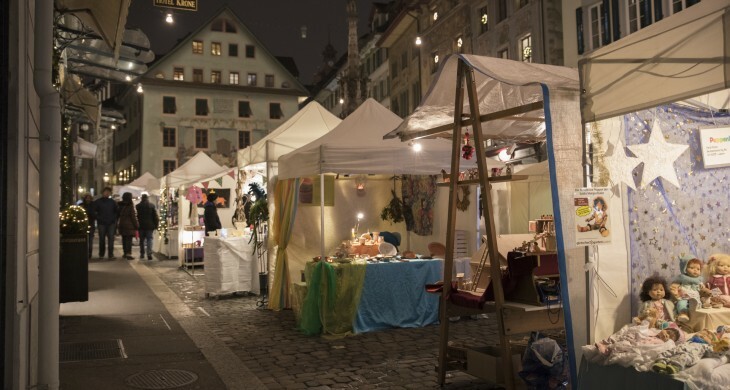 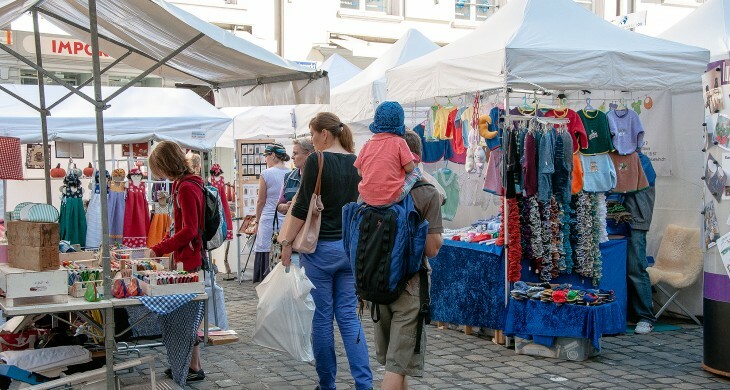 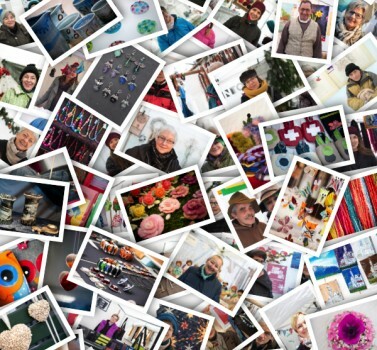 On every first Saturday of every month around 70 artisans present and sell their own works at the Weinmarkt place in Lucerne’s Old Town. 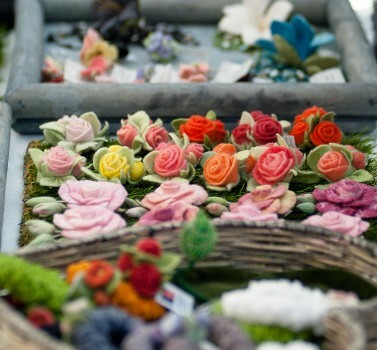 I love working with paper and fabric. 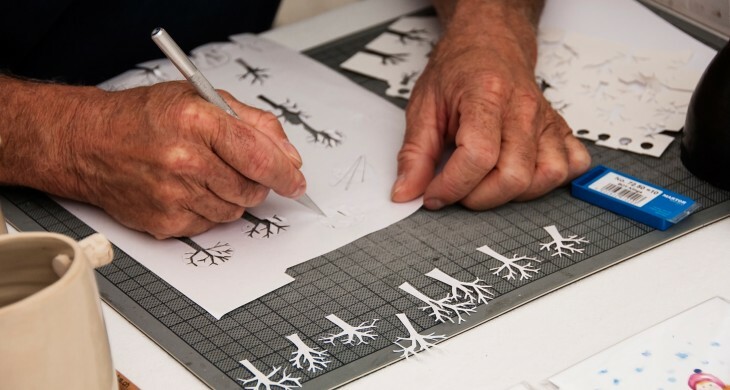 There are so many beautiful variations of paper that can be processed into a wide variety of articles. 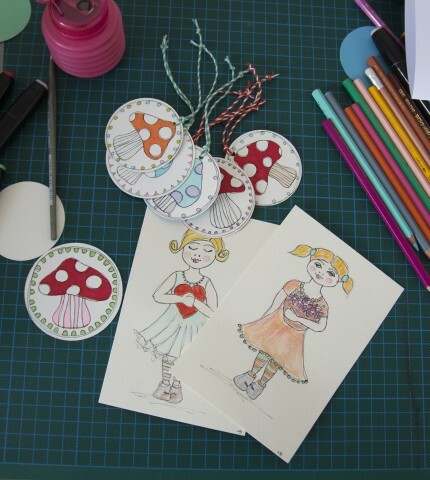 I love to paint on sturdy watercolour paper, which I use to make gift tags and cards.